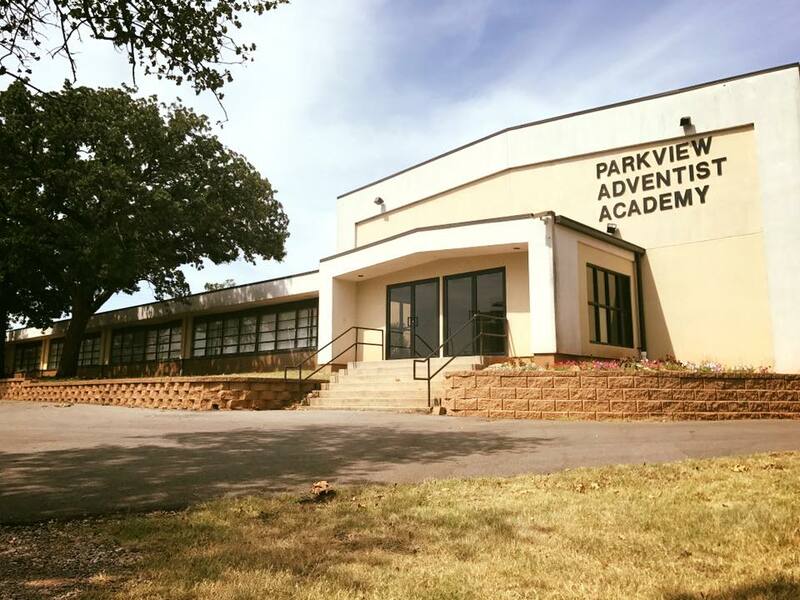 Learning English at Parkview and Other Adventist Schools. We welcome international students. Please read the forms linked below and submit the appropriate ones to info@parkviewadventistacademy.org.